The grand opening is Friday, April 11, at 4 p.m. All pints will be $4. And they have T-shirts and glasses for sale. 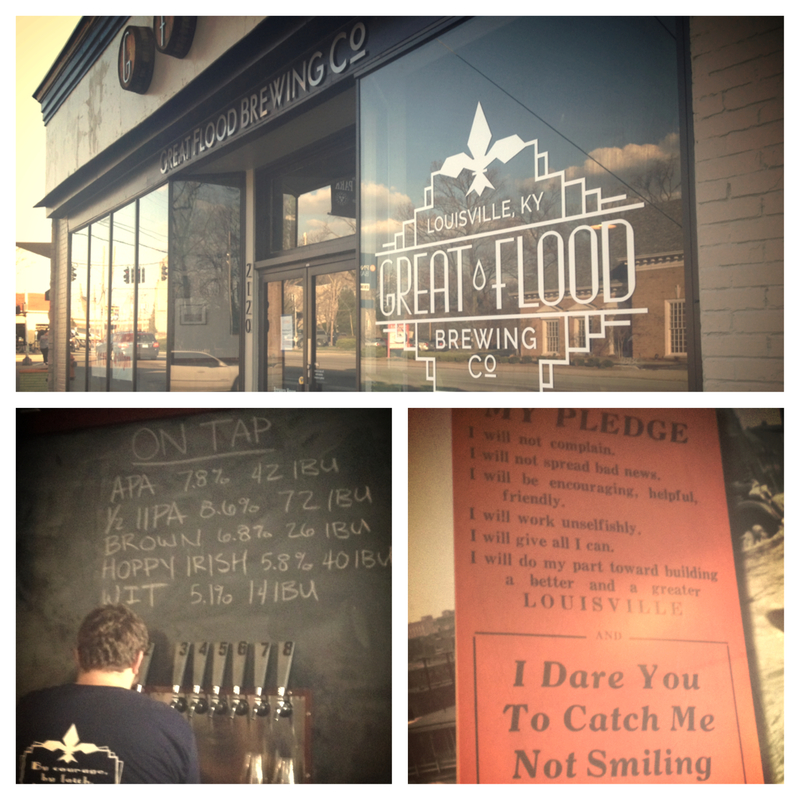 Welcome to the neighborhood, Great Flood!